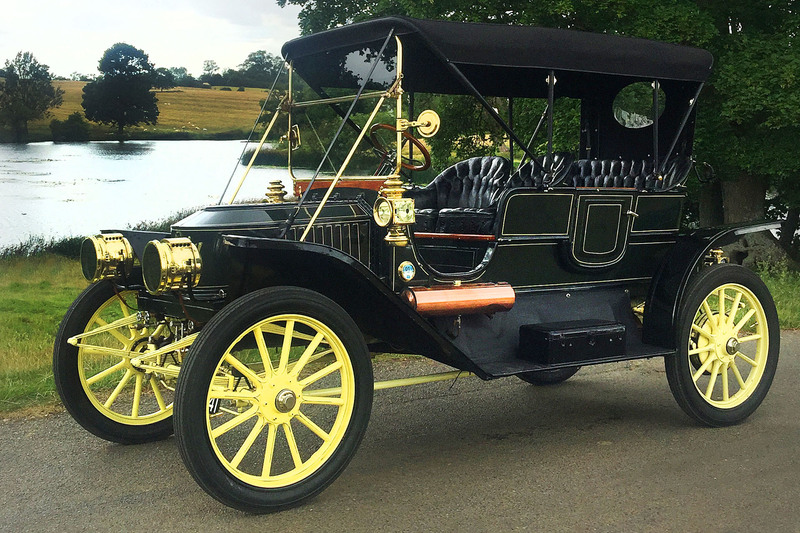 The sights, the sounds - the exhilaration of driving or being a passenger (the choice is yours) in a stunning 1909 or 1910 Stanley steam powered car. 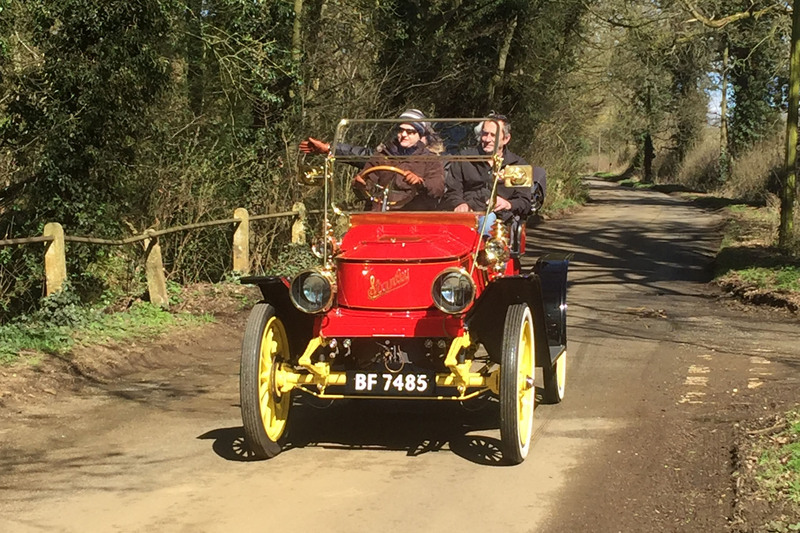 We can now offer you a fantastic opportunity to experience a journey in a steam car with you being fully hands on (or simply soaking up the atmosphere) in a nostalgic vehicle of yesteryear. A truly unforgettable experience and one that is not available anywhere else in the UK! We have a number of packages available. On all the packages you only need to book a single place (you don’t need to find two other people to fill all three seats on the car for example) however for the experience to proceed on any given date we must have all three seats allocated (as our costs are the same). Previously this has not been a problem and has worked very well as it does give people the opportunity to meet other likeminded individuals and new friendships can be formed. Each experience day is unique and can be tailored to suit your specific requirements. Let us know what you would like and we'll see if we can arrange it for you. An experience day that will last a life time. Contact us today for a FREE quotation. 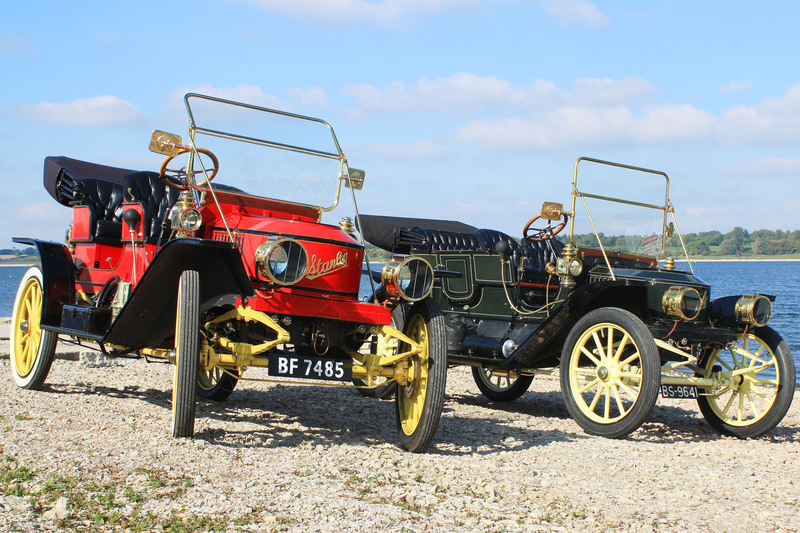 Looking for an exclusive vehicle for corporate work, film work or just a special occasion?